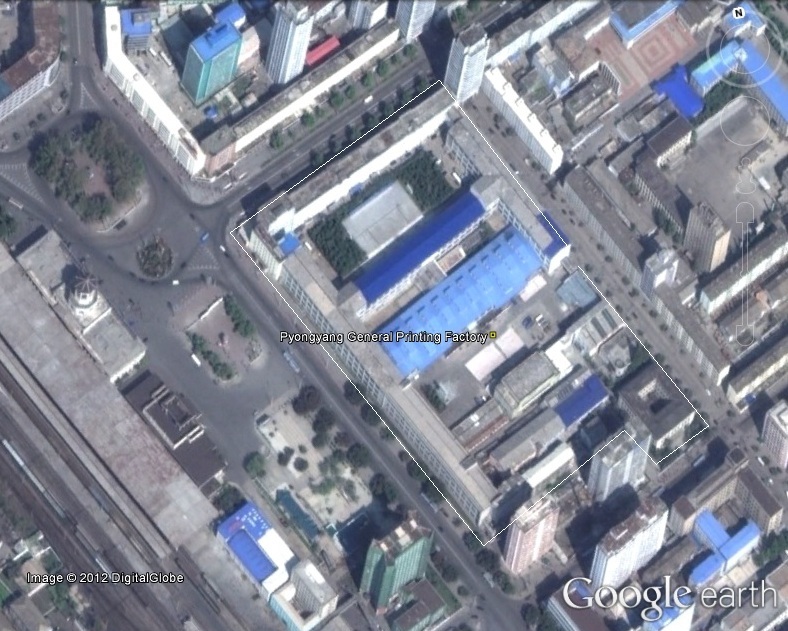 Pictured above (Google Earth): (L) Kumsong Youth Publishers (금성청년출판사), (R) Pyongyang General Printing Factory (평양종합인쇄공장). 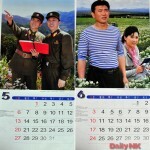 According to the Daily NK article below, both factories print calendars in the DPRK. 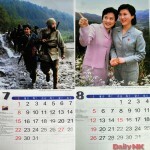 The new calendar marks February 16th (Kim Jong-il’s official birthday) as “The Day of the Shining Star”. This same day is also celebrated as the day Kim Jong-il received the title “generalissimo”. 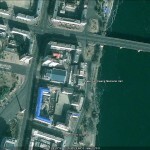 “The Day of the Sun” (April 15th–Kim Il-sung’s birthday) was always there, however, revised text about other dates has been added. 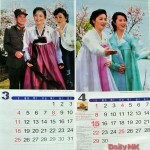 The May picture comes from the DPRK film Petition. The June image comes from The Blessed Land. December 17th 2012 commemorates “Juche 100”. December 17th is the day Kim Jong Il passed away. 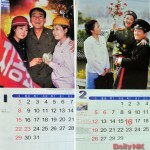 North Korea has recalled all 2012 calendars because they do not specify the date of Kim Jong Il’s death (December 17th), and is producing new ones. “An order was handed down through Party organs, enterprises and people’s units calling for the return of those calendars which had been distributed. 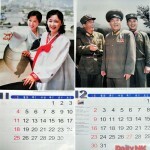 Calendars stored by traders who were planning to go and distribute them outside of North Korea are also being recalled,” the source added. 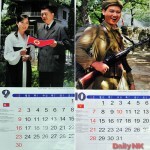 However, most of those calendars which have already been exported, such as the one obtained by Daily NK [see picture here], will continue to circulate. 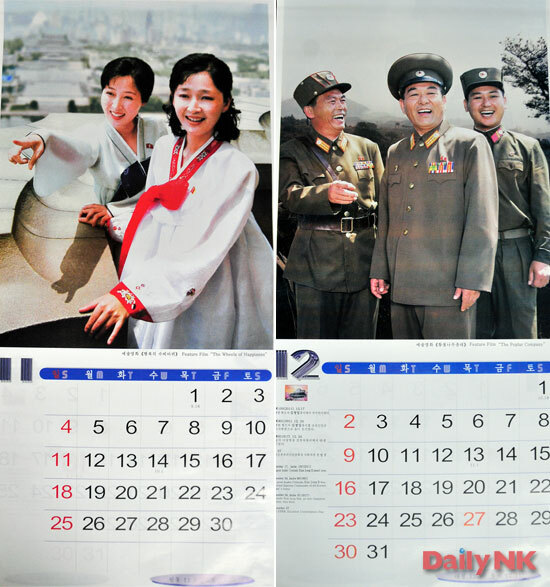 Official North Korean calendars are designed and published by a number of publishing houses including Keumsung Youth Publishing House and Agricultural Publishing Company on the authority of the Party Propaganda and Agitation Department. They are still distributed to all Party organs, enterprises and military bases, although due to economic and production limitations the paper quality has dropped in recent years, and even this measure has not been enough to stop distribution to households breaking down. 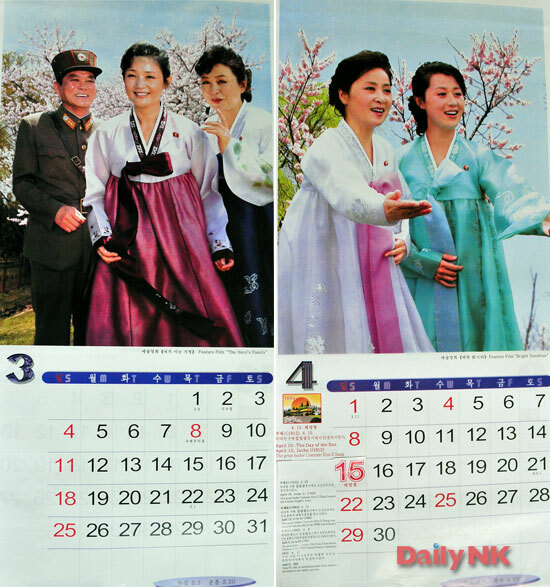 Other than the official calendar published for distribution, each of the authorized publishers produces a higher quality 7-page calendar for sale in places like the jangmadang. 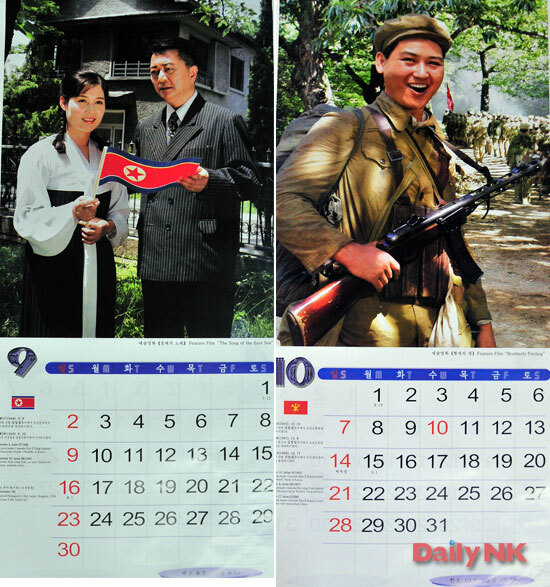 Some high-quality scroll calendars are also produced by People’s Army Publishing House, People’s Safety Ministry, and National Security Agency etc. 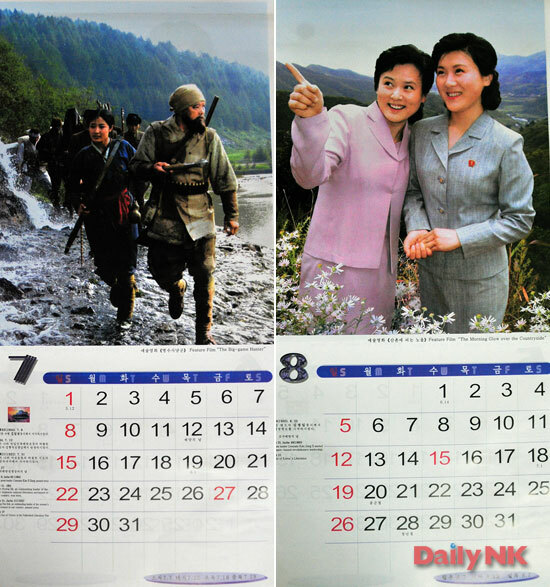 An additional point of interest for the reproduced calendars is whether Kim Jong Eun’s birthday (January 8th) will be made prominent. January 8th, 2012 is a Sunday and as such would typically be marked in red anyway, but usually to emphasize special days the numbers are printed in a bigger font. 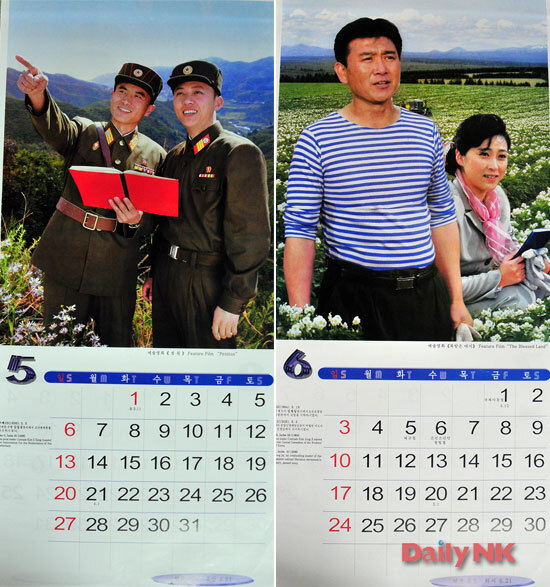 …Now, The Daily NK has confirmed the existence of this initiative to control information circulation in the form of an education document for Party cadres, ‘On thoroughly eliminating anti-socialist phenomena in every area of community life’. The 15-page document appears to have been published by the Chosun Workers’ Party’s own publishing house in advance of the Party Delegates’ Conference in September last year for circulation by the Propaganda and Agitation Department of the Workers’ Party. 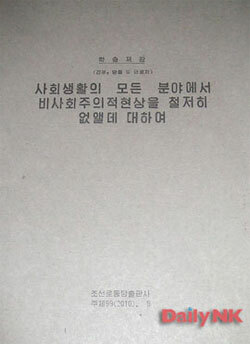 The document even outlines the schedule and approach which should be adopted for lectures on the subject, ordering that Party cadres receive a 90-minute and Party members and laborers a 60-minute lecture on these ‘anti-socialist phenomena’ occurring both in the community and in their specific work area, methods of discovering those phenomena and ways of eliminating them. This frank admission of the problems being caused by illicit capitalist trade and the need to stop it are clear evidence of the worries felt by the authorities. Gen. Hyon Chol-hae, the 74-year-old deputy director of the general political department of the North Korean People’s Army (KPA) has been North Korean leader Kim Jong-il’s most frequent companion on official occasions. Hyon has accompanied Kim, who is said to be recovering from a stroke, on 32 occasions this year. 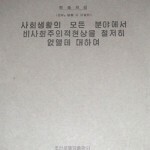 In analysis of senior North Korean officials who have accompanied Kim on his inspections of various facilities until Aug. 14, Hyon was followed by Gen. Ri Myong-su (71), director of the administrative department of the National Defense Commission (29 occasions); Kim Ki-nam (82), director of the propaganda department of the North Korean Workers’ Party (KWP) (22 occasions); Pak Nam-gi (74), director of the planning and fiscal affairs department of the KWP (10 occasions); Kim Jong-gak (62), first vice-director of the KPA’s general political department, Pak To-chun, chief secretary of the WPK Jagang Provincial Committee, Kim Kyok-sik, chief of the KPA general staff (seven occasions); Jang Song-taek (62), director of the administrative department of the KWP (five occasions); and North Korea’s first vice foreign minister Kang Sok-ju (67) (five occasions). Song Dae-sung, a senior researcher at the Sejong Institute, said there is no big change in the ranking order of those closest aides to Kim Jong-il, who are assisting Kim on his sickbed or governing North Korea on his behalf. The KPA’s general political department, which Hyon controls as deputy director, is in charge of the entire KPA organization. A graduate of the Mangyongdae Revolutionary School, which families and descendants of the anti-Japanese partisans attend, he controls the school’s graduates, most of whom serve in the military. During the Korean War, he was Kim Il-sung’s bodyguard. He accompanied Kim junior on his visit to China in 2001. Hyon stood on the platform alongside other North Korean leaders during a military parade on North Korea’s 60th anniversary on Sept. 9. According to analysts, normally only vice marshals or higher-ranking military officers are allowed to stand on the platform, and Hyon, a general, was an unprecedented exception. Suh Jae-jean, director of the Korea Institute for National Unification, said, “It seems that Hyon Chol-hae is currently running North Korea behind the scenes. He is expected to play a leading role in laying the foundation for the post-Kim Jong-il era according to Kim’s wishes.” The institute says Hyon also has connections with Kim’s second son Jong-chol (27). Ri is director of the administrative department of the National Defense Commission, North Korea’s de facto supreme leadership. As the NDC’s administrative department director, he controls inspection and intelligence activities within the KPA. Until last year, he was under Kim Jong-il’s direct command as the director of the KPA’s operations department. Ri emerged as a strongman in the process of Kim’s succession to power in the 1970s, by displaying loyalty to him. He has been Kim’s second most frequent companion since 2003. Kim is a well-known figure in South Korea since making an unannounced visit to the Seoul National Cemetery when he was in Seoul as the chief of a North Korean delegation to a “Unification Festival” marking Liberation Day on Aug. 15, 2005. He is Kim’s mouthpiece as secretary for propaganda for the KWP Central Committee. He was the editor-in-chief of the Rodong Shinmun, the organ of the KWP Central Committee, in 1976. In 1985, he was appointed director of the propaganda department of the KWP Central Committee. Pak is in charge of North Korea’s economy. Since 1976, he has worked as an economic expert as vice chairman of the State Planning Commission, the agency that controls North Korea’s planned economy. As the first vice-director of the KPA’s general political department, Kim Jong-gak is in charge of propaganda within the military. Kim Kyok-sik assumed the post as the chief of KPA general staff in April last year, and Pak To-chun has served as the chief secretary of the KWP Jagang Provincial Committee since 2005. 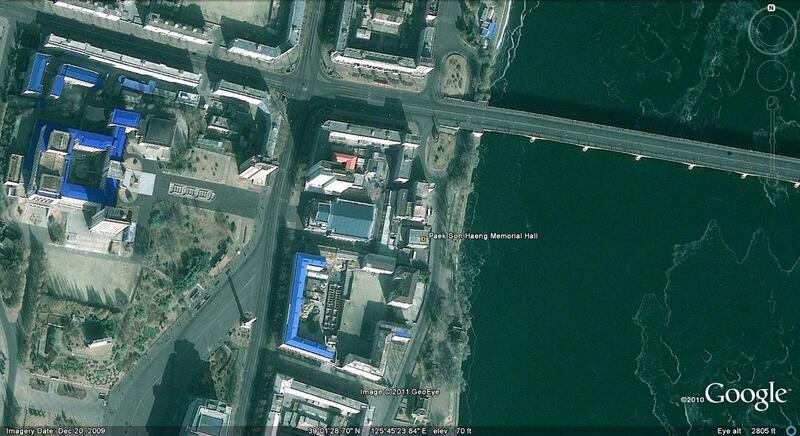 Jang Song-taek, Kim Jong-il’s brother-in-law, fell out of favor with Kim in May 2004. But he came back in 2006 and has since controlled powerful agencies such as the Ministry of Public Security and the State Security Department, and prosecutors’ offices. He is reportedly close to Kim’s eldest son Jong-nam (37). Kang Sok-ju played a major role in reaching the U.S.-North Korean Geneva Agreement in 1994. One of the few things known about Kim Jong-il in the West, from at least the 1980s, is that the North Korean dauphin is a movie fan, and that for a while he personally led the entire North Korean movie industry. Indeed, movies titillated Kim Jong-il’s imagination when he was a student at the Kim Il-sung university in the early 1960s; he loved movies. Of course, his choice was not the boring North Korean films about exemplary steel workers and selfless military nurses who recited dreary monologues about their love for the party (not so for the Leader at that stage). The young dauphin preferred Western movies, mostly imported from Europe or the U.S. via Moscow. Following the then Soviet approach, such ideologically suspicious movies were bought in very small quantities. They were not for public screening, but the private viewing of the top elite. It is well known that Stalin was a great movie fan. 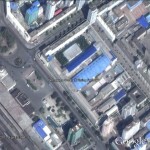 Nothing like it has ever been heard about Kim Il-sung, but it seems that his eldest son spent long hours in a small viewing room of the Film Distribution Center, itself located on the second floor of an unremarkable apartment building in downtown Pyongyang. This youthful passion for movies influenced his private life. The two major love affairs that Kim Jong-il had were with women from this theatrical-cinematographic milieu. But it also influenced his political career since the first job for the ‘rising son’ was to head the cinema production group in the Party Central Committee. In a Communist party, the Central Committee is believed to be the center of everything, and the “ideological guidance” of the fine arts is one of its major tasks. In North Korea, following the Soviet prototype, this task was entrusted to the Agitation and Propaganda Department, which had a special arts section. Arts were seen as a part of propaganda, first and foremost. The cinema production group, headed by Kim Jong-il, belonged to this section. Kim Jong-il assumed his leadership role in September 1967, when the cinema world was in turmoil. 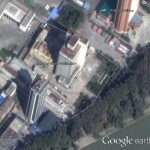 In September 1967, the North Korean Politburo, the party- state’s supreme council, held an urgent meeting on the premises of North Korea’s largest cinema studio. Movie industry leaders were subjected to sharp attacks because they allegedly condoned “anti-party activity” by producing a movie about Pak Kum-chol, a prominent statesman who had recently fallen from grace. Needless to say, this is the normal risk of being a movie producer or writer in a Stalinist society. You are required to worship heroes, but you never know if today’s hero will become tomorrow’s villain. The situation looked grim, praising the enemies of the people could not be taken lightly. According to an apocryphal but perhaps true story, it was during the “studio” meeting of the Politburo that the then 25 year-old Kim Jong-il volunteered to take control of the cinema industry. Whatever his intentions, this decision saved many people in the industry from humiliation and death. Kim Jong-il staged large-scale self-criticism sessions, but more serious punishments were rare. In fact, Kim Jong-il protected his beloved cinema world during the turbulent years of the “Kapsan purge,” which was probably the last large-scale purge of top leaders and their associates in North Korean history. After 1970, purges were largely isolated albeit frequent events, not large-scale campaigns as before. 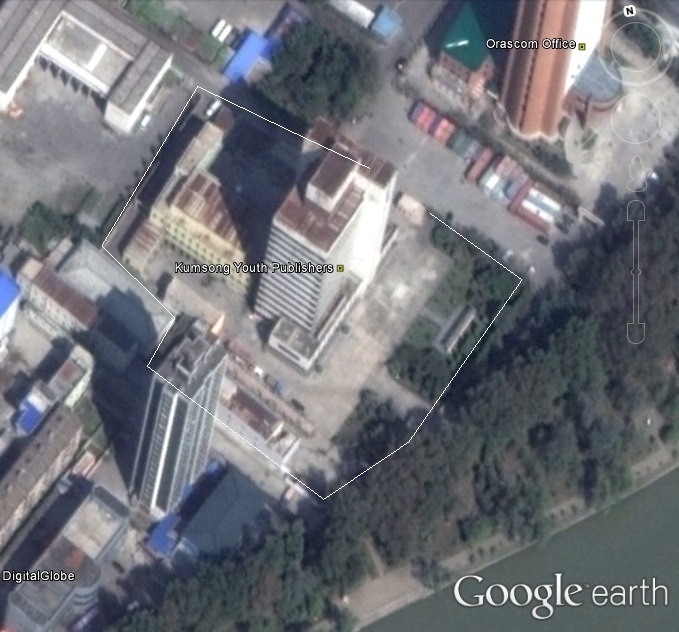 Under Kim Jong-il’s guidance, the movie studios were refurbished. He arranged the best equipment to be imported from overseas. This sounds fine until one remembers that this meant the re-allocation of scarce hard currency reserves, which could be used for buying anything else, from medical supplies to new battle tanks. However, the crown prince loved cinema, and nobody dared question his demands. After all, new movie cameras are much cheaper than missile launchers. 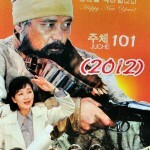 Kim Jong-il’s years at the helm were marked by a serious improvement in the technical quality of North Korean cinema. The story lines remained as tedious as before, and perhaps even got worse: in general, the late 1960s was a period of increasing ideological repression in the North. But the same old boring stories of self-sacrificing workers, exemplary farm girls and, of course, selfless guerrillas were delivered with much better technical precision. Guerrillas were particularly important since many major movies produced under Kim Jong-il’s guidance dealt with the anti-Japanese struggle of the 1930s. Sea of Blood, a guerrilla epic with a story line patterned after Gorky’s Mother, and Flower Girl were major examples of this trend. For Kim Jong-il this was important, since he reminded his father Kim Il-sung about the heroic days of anti-Japanese warfare, and by doing so he positioned himself as his father’s most trustworthy successor. You are currently browsing the archives for the Agitation and Propaganda Department category.